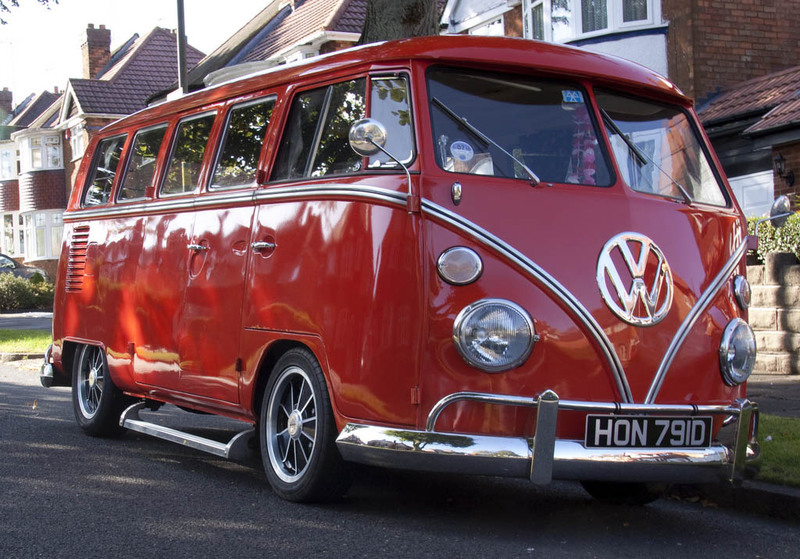 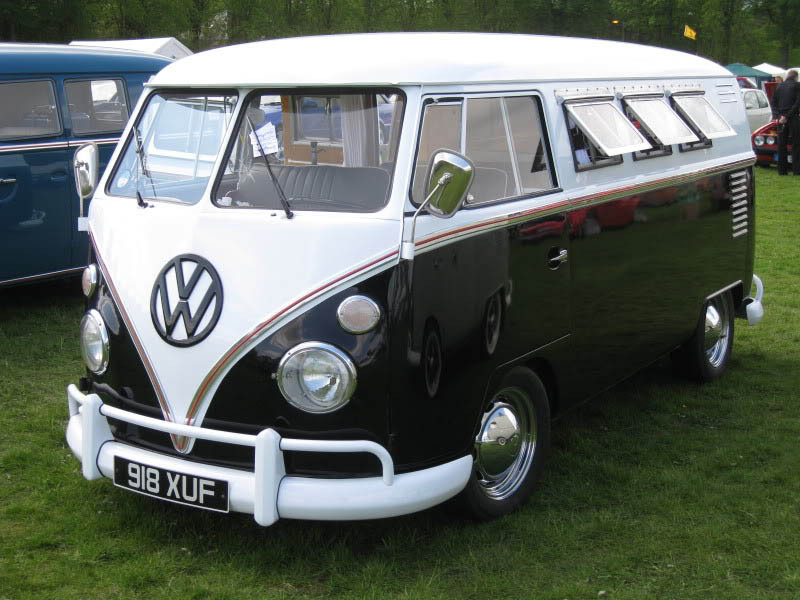 The Volkswagen Type 2, officially known as the Transporter or informally as Bus in USA or Camper in UK, was a panel van introduced in 1950 by German automaker Volkswagen. 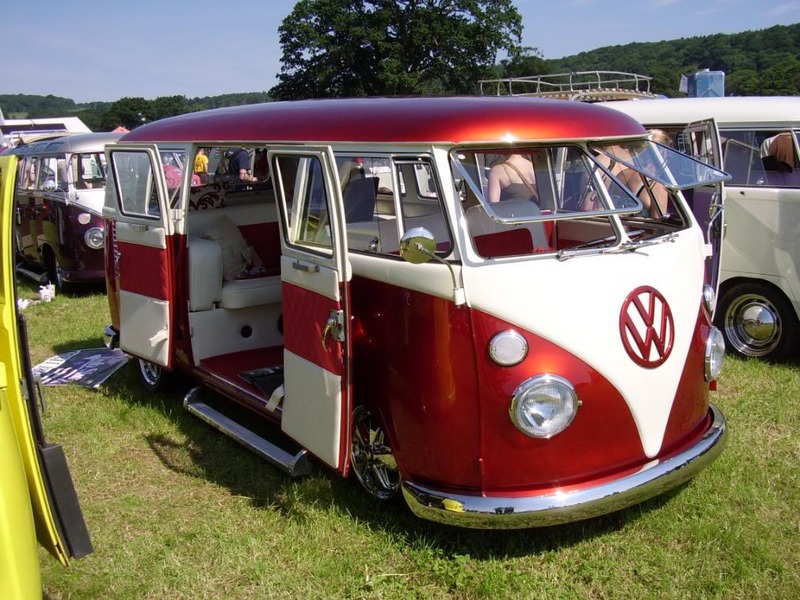 From the beginning, the Type 2 has earned many nicknames from its fans like splittie, split, microbus, micro, transporter, bulli, samba and transporters. 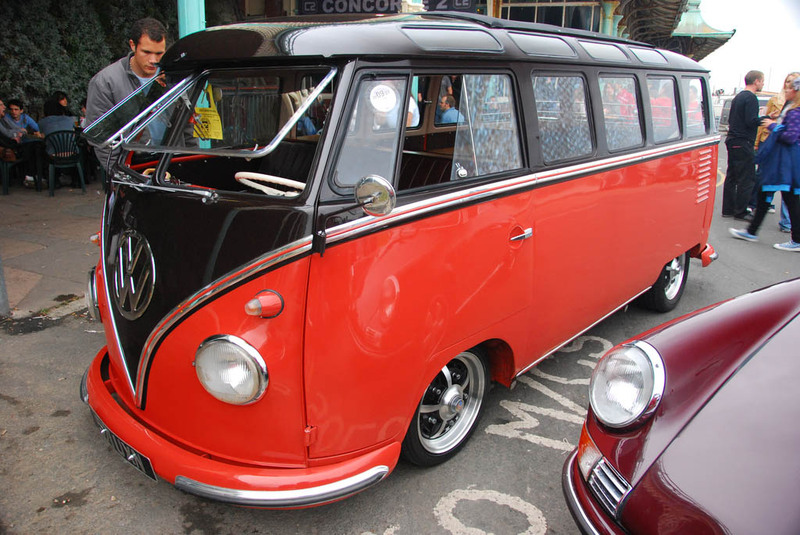 German production stopped after the 1967 model year, however, the T1 still was made in Brazil until 1975. 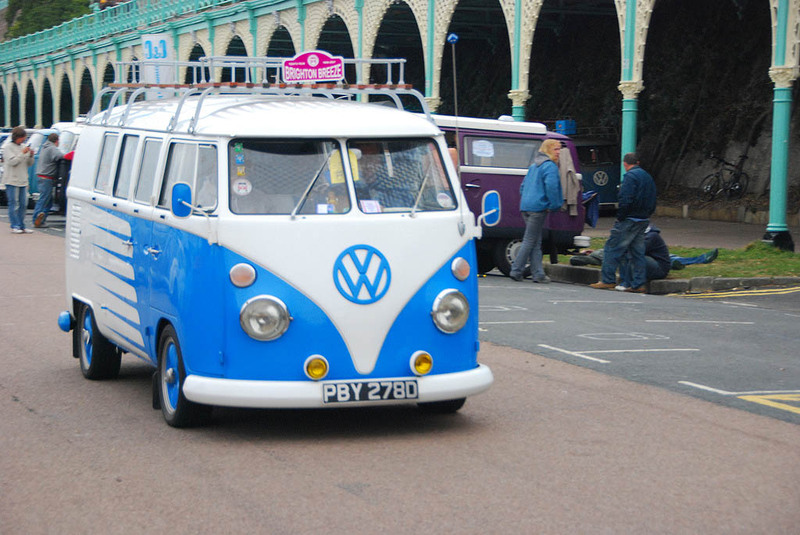 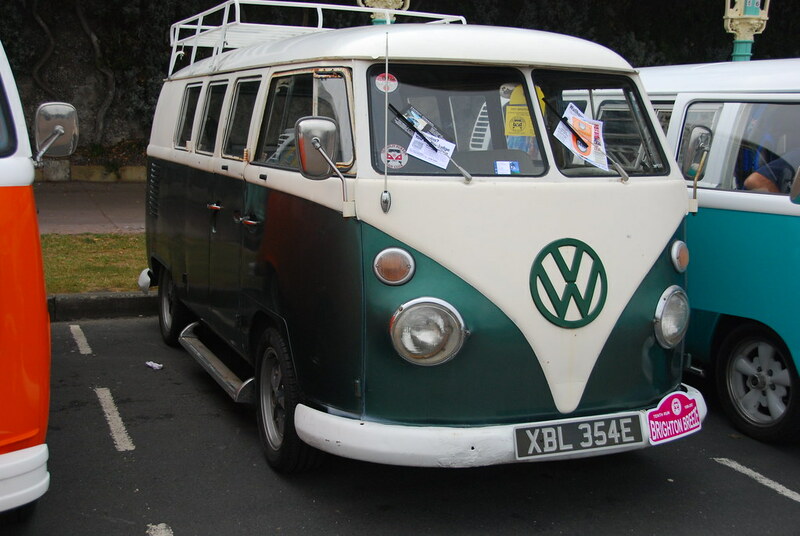 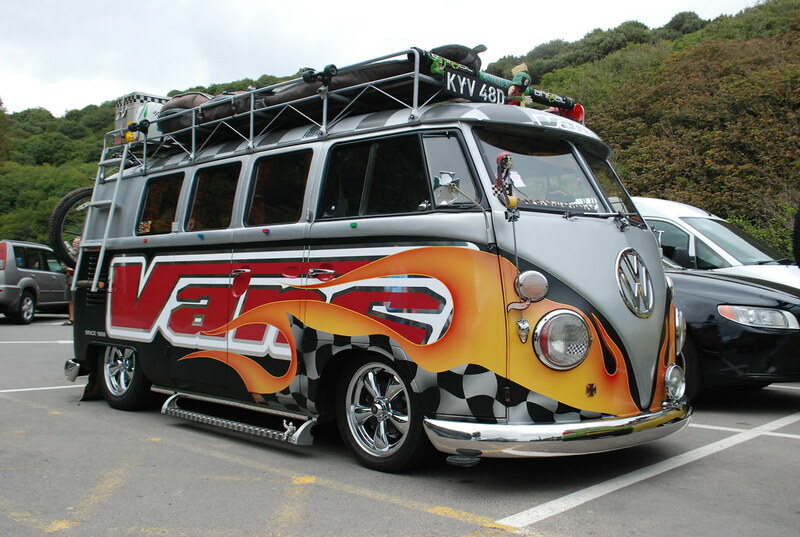 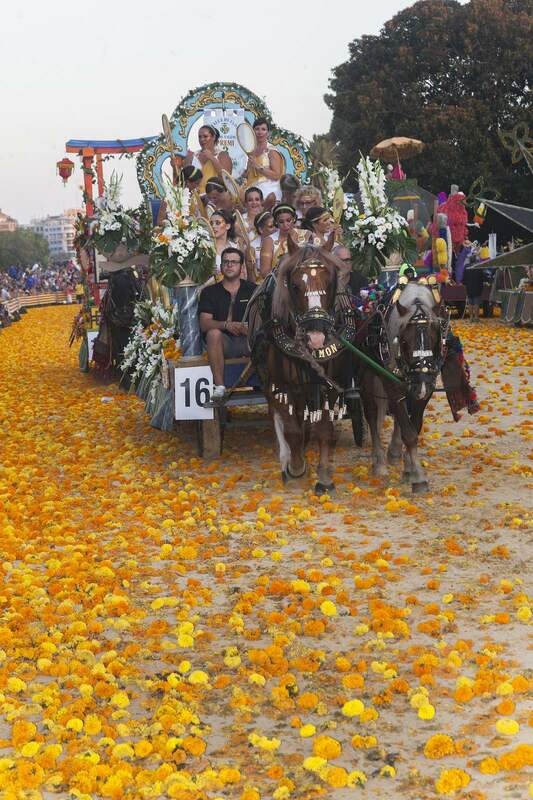 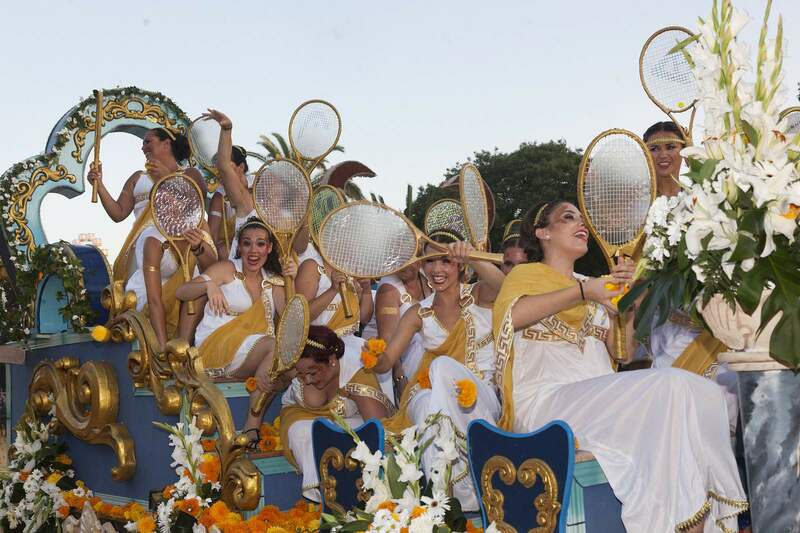 The Bus became a major counterculture symbol during the hippie era in the United States. 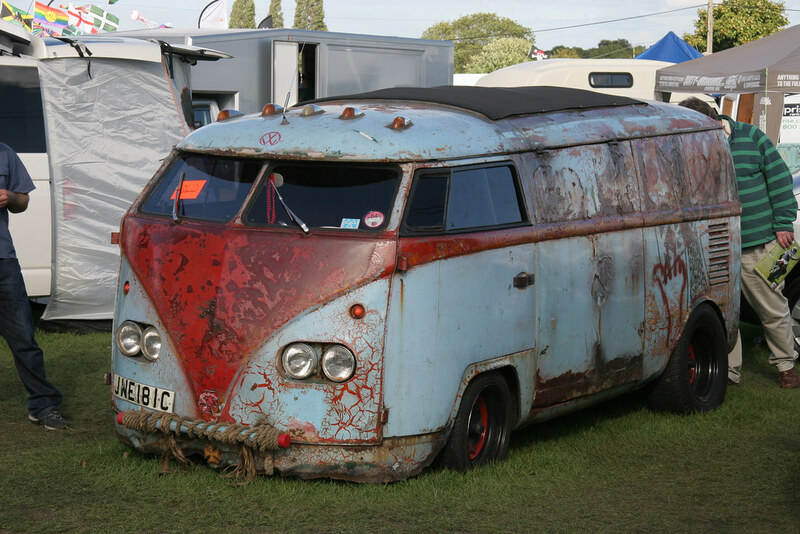 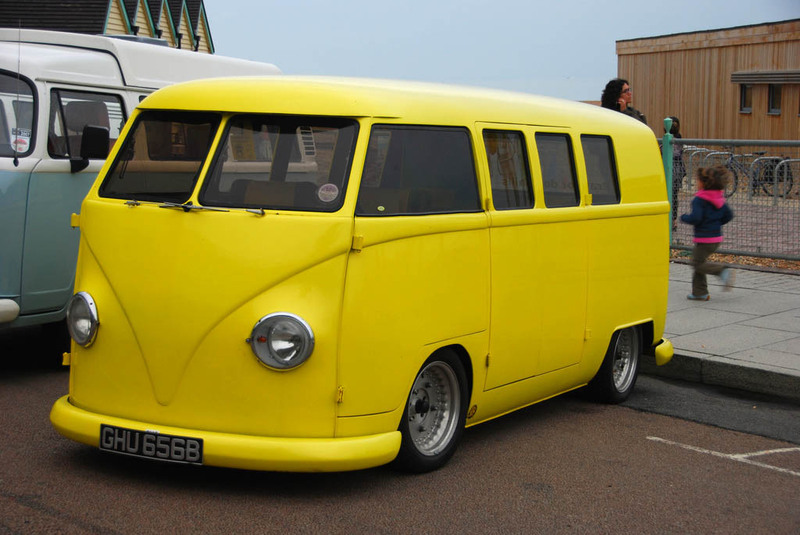 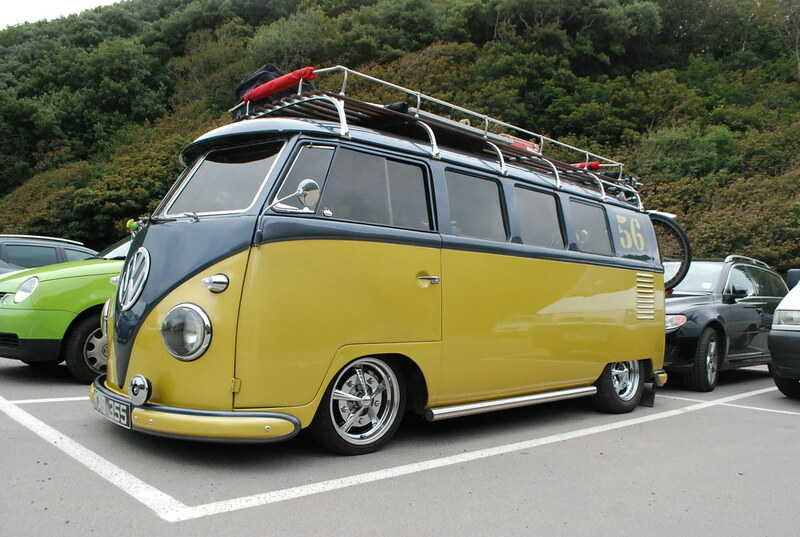 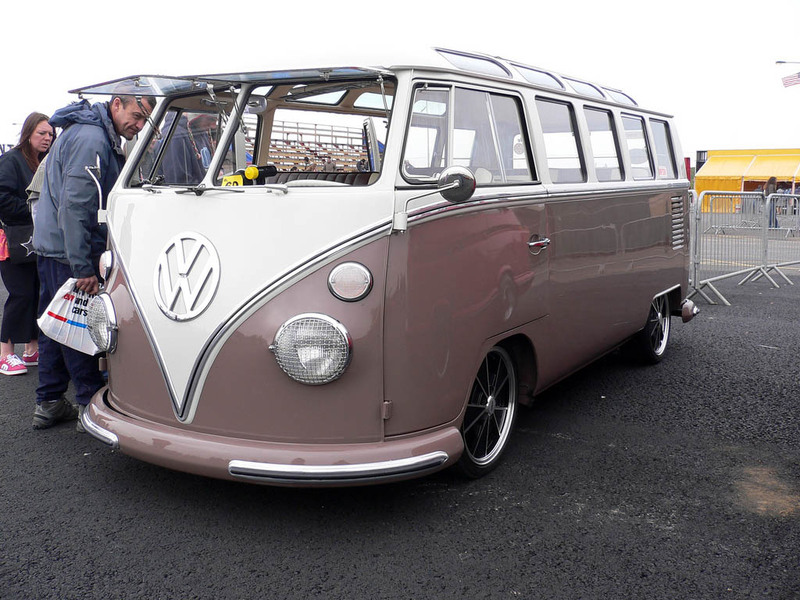 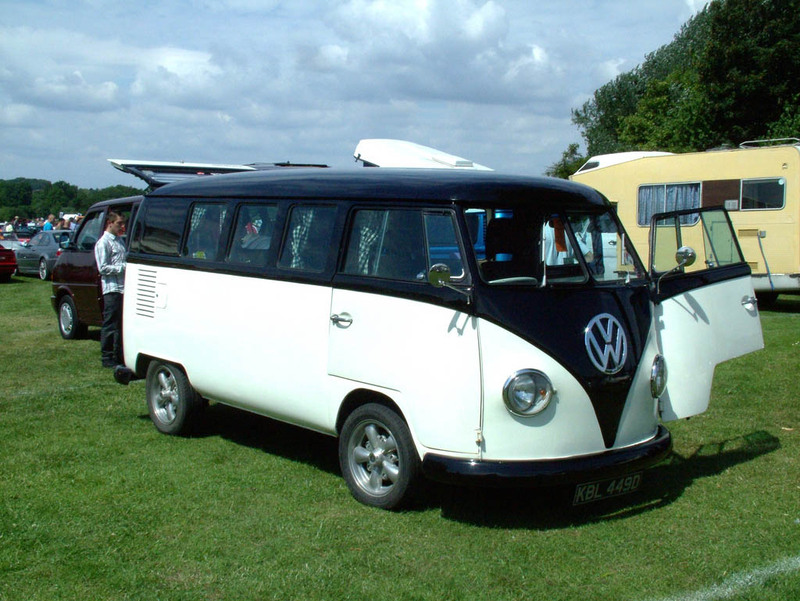 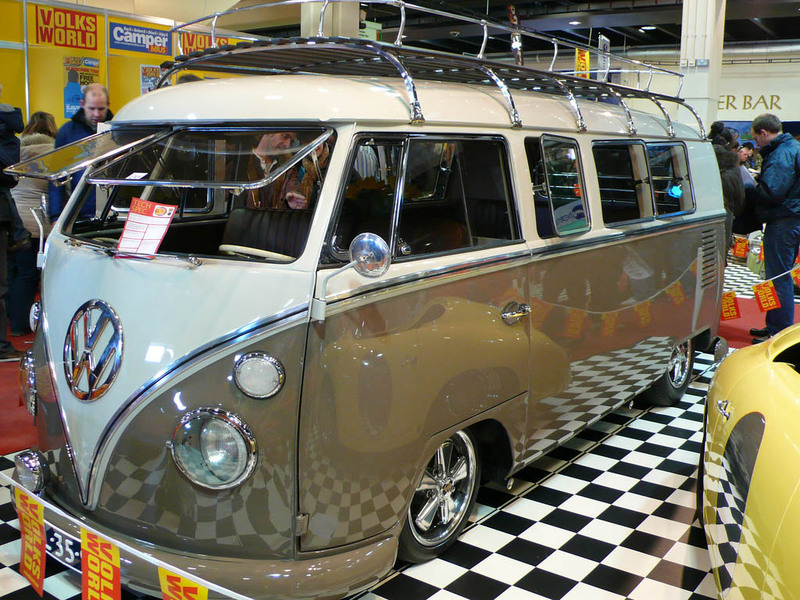 At present, there are many splitties restored by their fans and owners.